All Points Bulletins (APBs) call in the reinforcements. Whether there is an expensive claim on the line or an upset customer, APBs broadcast an urgent message to your network and facilitate communication to quickly and efficiently resolve OS&D emergencies. Users see APBs when they log in. 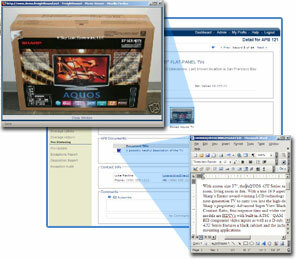 The Dashboard view indicates if a partner submitted an APB and if images, documents, or comments are attached. Adding images and documents like unloading manifests to APBs, can improve communication and greatly increase match rates. Employees can add comments to APBs, review the comments of others or receive e-mail updates if they choose.